This month’s spotlight is the avocado, so get ready to “avo” a good time! Let’s be honest, we are all about avocados every month. First, there was guacamole and now the delicious avocado toast. We just can’t resist the smooth and simple green berry. That’s right, an avocado is actually a large berry with a single seed inside. It grows on a tree just like bananas in sub-tropical climates and generally won’t thrive any farther north than Florida or California. There goes my hopes for growing avocados in my Tennessee backyard. While the popular Hass variation is cultivated in California, the country that is responsible for several times more avocado production than any other is Mexico. Our southern neighbor is also where we have found the earliest artifacts of the green berry. The avocado is ANCIENT! The oldest traces were found in a cave in Puebla, Mexico just south of the nation’s capital. The artifacts date back to 10,000 B.C during the Stone Age, long before the Aztecs. While cavemen were crafting tools and weapons for the first time, they very well could have been munching on avocados and as the original farmers might have been growing them in their backyard. Thousands of years later, around 1400 A.D. the avocado became a popular food for the Aztecs. In the Aztec language, the word for avocado is “ahuácatl” which oddly enough translates to a certain male’s body part, referring to its round shape and how they hang from trees. The avocado was actually known as an aphrodisiac in the Aztec culture. According to ancient tales, families would keep their young vulnerable females inside during the harvest season to make sure they stayed out of trouble. While we did get rid of that tradition as well as the human sacrificing, thank goodness, we did not get rid of the original way the Aztecs prepared avocados - mashed up into a creamy consistency called “avocado soup,” or guacamole! The nutritional value of an avocado is very rich just like its history. 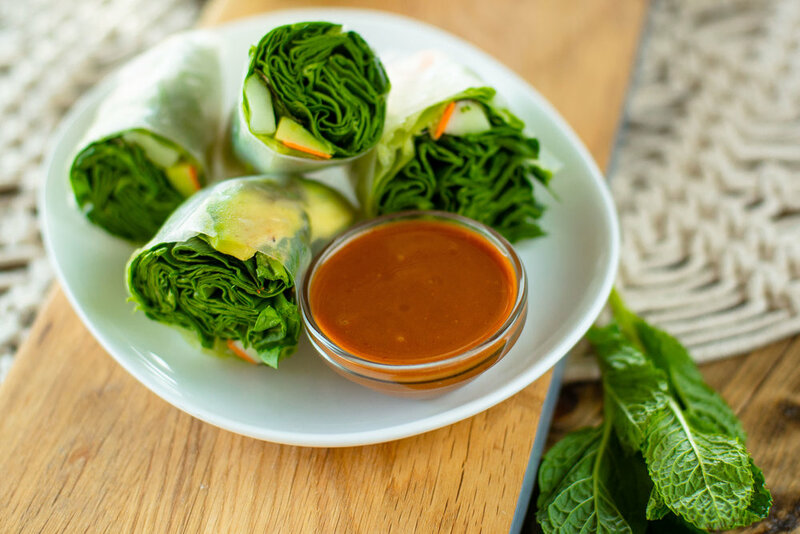 It has the honor of being recognized as a “nutrient-dense” food because of the multitude of nutrients packed in its small amount of calories. In one serving you get nearly 20 vitamins and minerals, including Vitamin B, Vitamin E, Folate, Fiber, Lutein, Riboflavin, Vitamin C, Iron, Magnesium, and way more Potassium than bananas. You can imagine the enormous effect all these nutrients have on the function of your body! Unlike any other fruit, the avocado also has a low sugar content while being very high in protein and good fat. This creamy, yummy source of monounsaturated fats has the ability to lower blood cholesterol levels, balance insulin and glucose levels to manage diabetes, and can reduce the risk for various types of cancer, heart disease, and stroke. Wow! It sounds like an avocado a day can also keep the doctor away! Next time you go to your local I Love Juice Bar, order one of the bowls to get your avocado for the day. 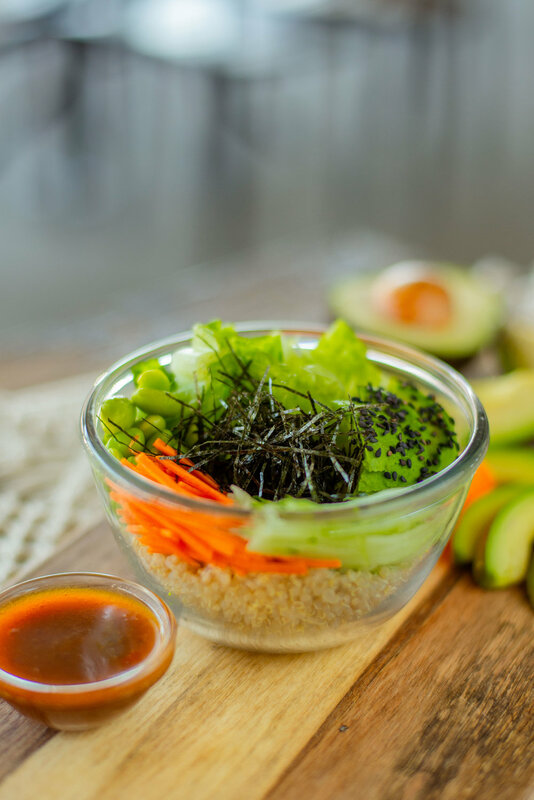 You can choose from the Nori Bowl; Chocolate, Açaí, or Dragon Fruit Bowls; Spring Rolls; or, of course, Avocado Toast. They'll all give you that amazing boost in nutrients and of course satisfy you with the avocado’s yummy taste that’s been enjoyed for centuries. Not All Smoothies are Blended Equal! Help Us Pick Out Our New Shirts!